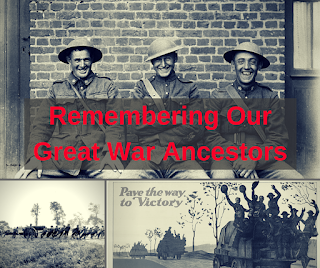 Whether your ancestors were on the Western Front or the Home Front, they all played a part in the Great War. 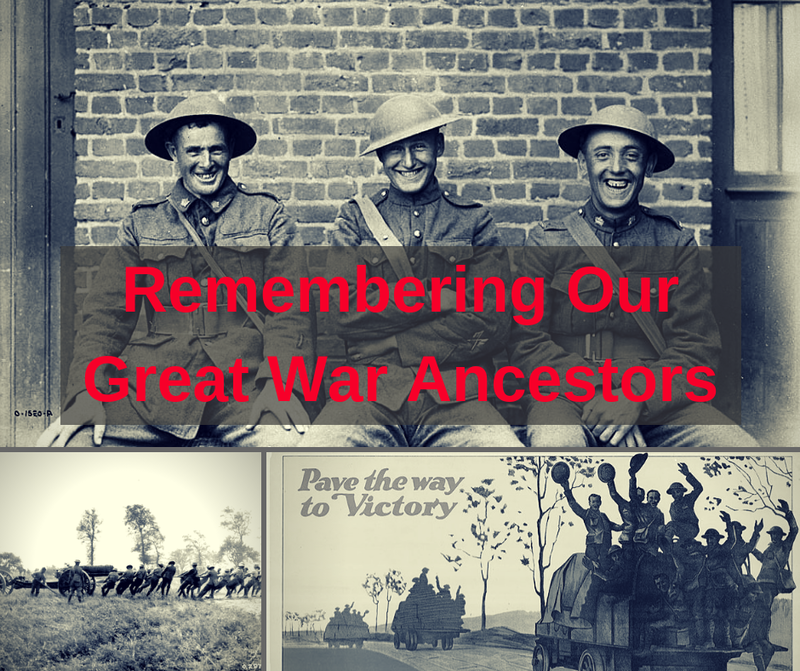 Join Kathryn Lake Hogan as we learn more about the major battles Canadians fought, how to research your ancestor in the Canadian Expeditionary Force, and what was going on back in Canada at that time. The Scottish ViC is the only virtual conference dedicated to Scottish research. In addition to a full day of presentations, the ViC offers a virtual marketplace. 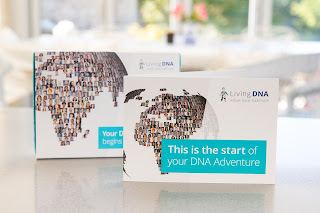 This year, LivingDNA will be in both categories - Presenter and Vendor! Co-Founder David Nicholson will be giving us an overview of LivingDNA and sharing with us how LivingDNA's tests can help break through brick walls or move your Scottish research forward. In addition, LivingDNA will be a vendor in the virtual marketplace where they will be offering a special discount to registrants of the Scottish ViC. The recording of today's webinar, "10 Eastern European Genealogy Resources You Might be Missing” by Lisa Alzo is now available to view at www.FamilyTreeWebinars.com for free for a limited time. If you could not make it to the live event or just want to watch it again, the 1 hour 32 minute recording of "10 Eastern European Genealogy Resources You Might be Missing” is now available to view in our webinar library for free for a limited time. Or watch it at your convenience with an annual or monthly webinar membership. The recording of today's webinar, "True Stories of Families Reunited thanks to Genetic Genealogy” by Roi Mandel is now available to view at www.FamilyTreeWebinars.com for free. If you could not make it to the live event or just want to watch it again, the 52 minute recording of "True Stories of Families Reunited thanks to Genetic Genealogy” is now available to view in our webinar library for free for a limited time. Or watch it at your convenience with an annual or monthly webinar membership. Join us and Lisa Alzo for the live webinar Wednesday, October 24, 2018 at 2pm Eastern U.S. Register today to reserve your virtual seat. Registration is free but space is limited to the first 1,000 people to join that day. 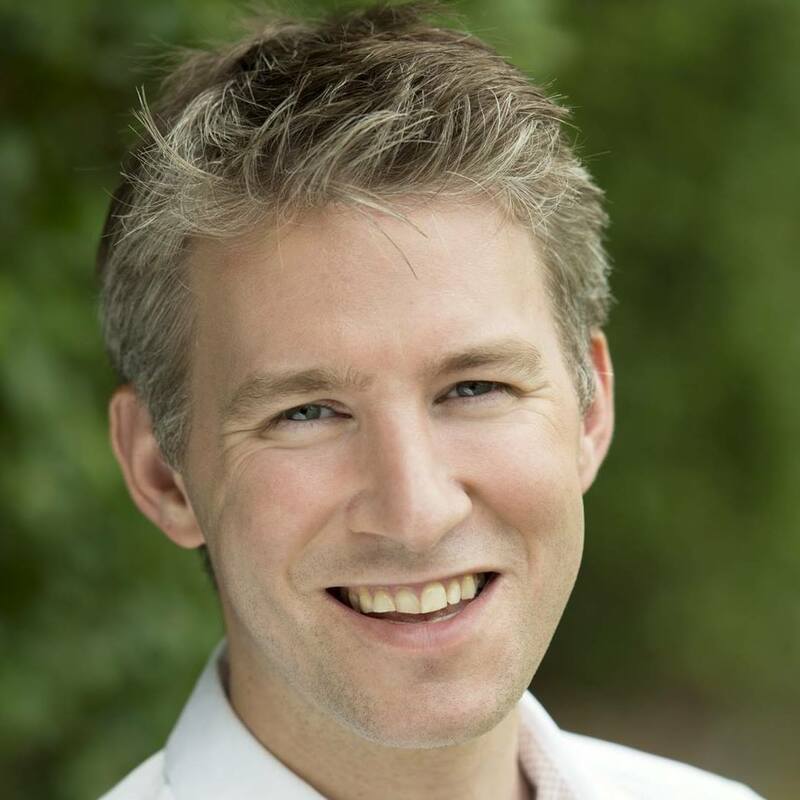 When you join, if you receive a message that the webinar is full, you know we've reached the 1,000 limit, so we invite you to view the recording which should be published to the webinar archives within an hour or two of the event's conclusion.